My writing career spans more than 15 years. I began my work in newspapers and transitioned to digital copy as media evolved. But, even in today's digital world, the heart of my work is telling an attention-grabbing story. My work over the years has led to regular appearances on local television and national podcasts. I live in the Greater Cincinnati, Ohio area with my husband, two daughters (one college-age and the other in high school) and my three dogs. 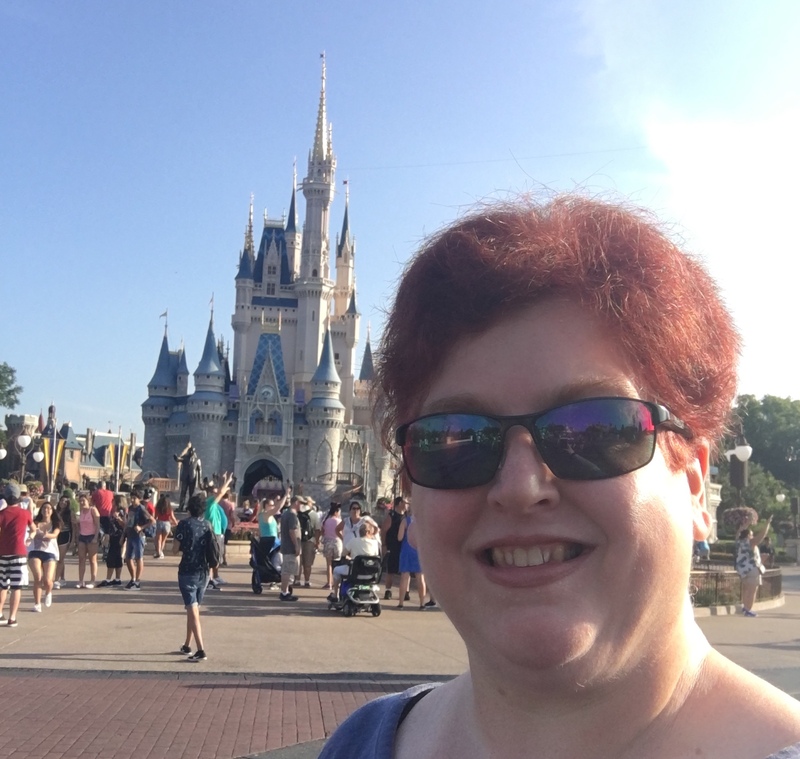 When I'm not busy writing or juggling family business, I'm planning trips to Walt Disney World! What can I say, I'm a kid at heart in my free time!